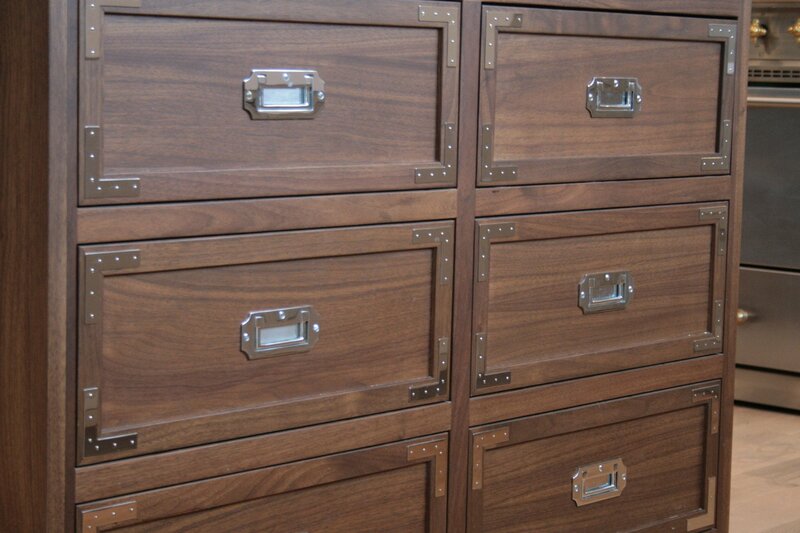 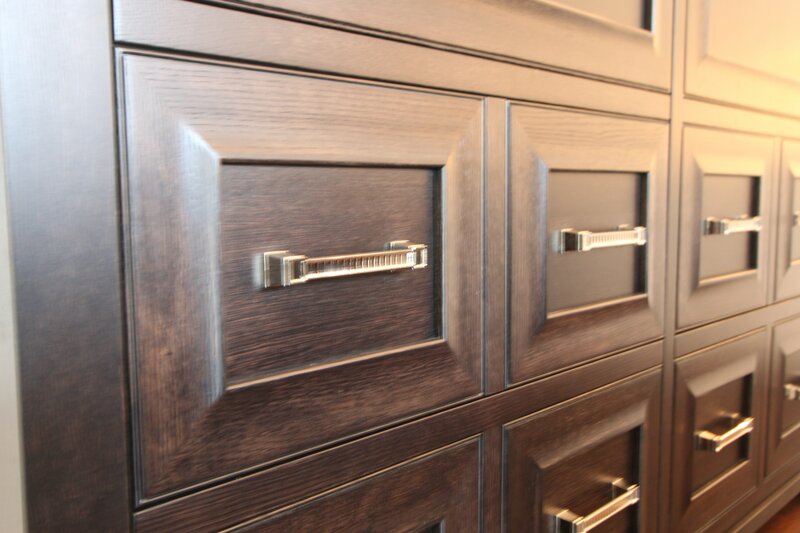 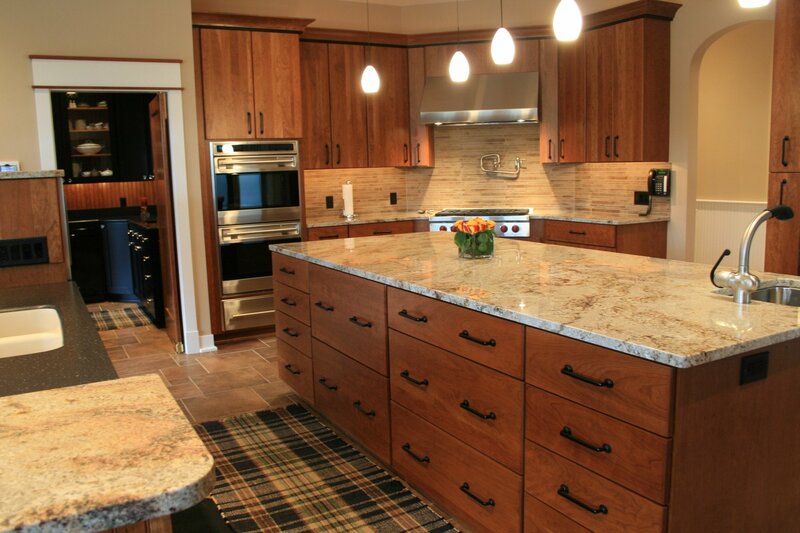 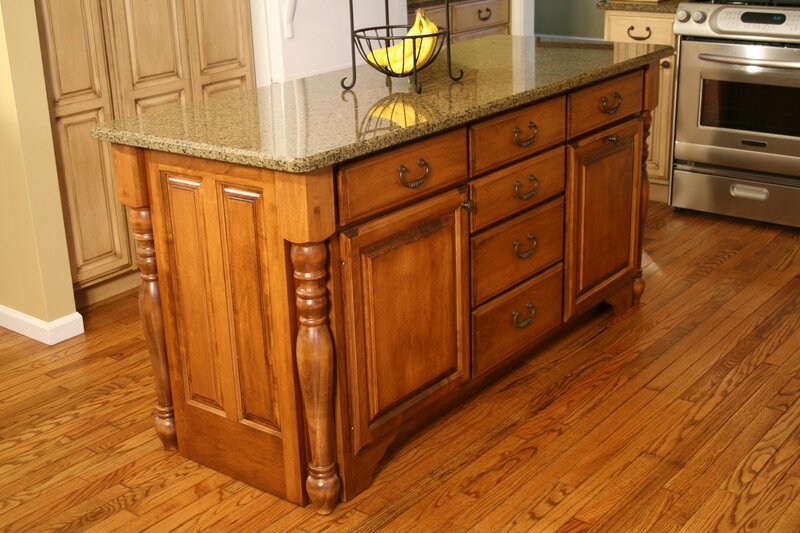 We invite you to browse our galleries of kitchen island pictures. 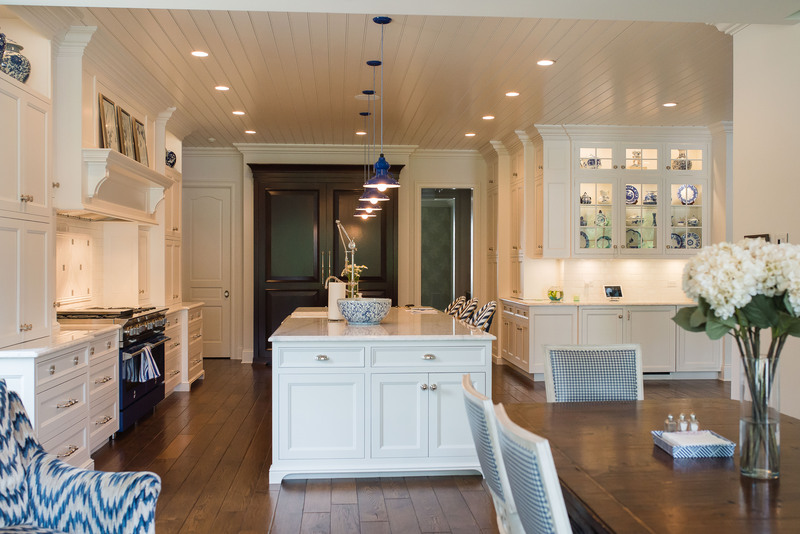 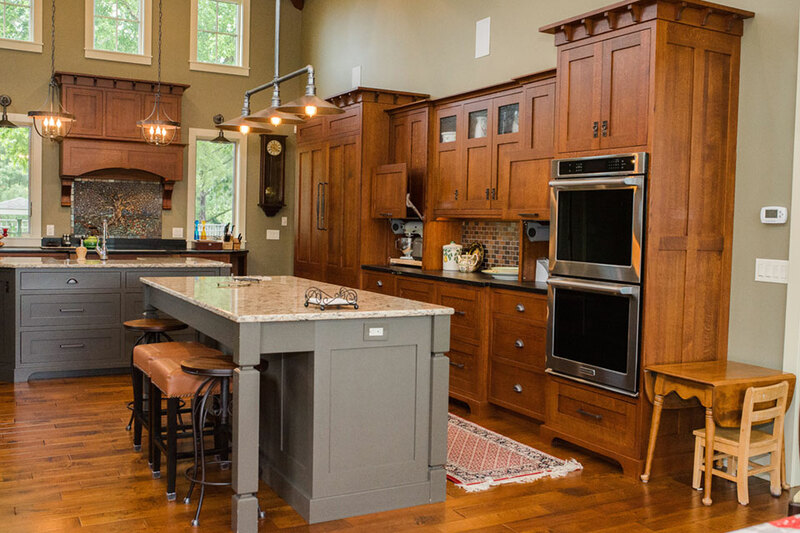 Draw on these examples of collaboration between our customers and design team for inspiration and practical remodeling ideas. 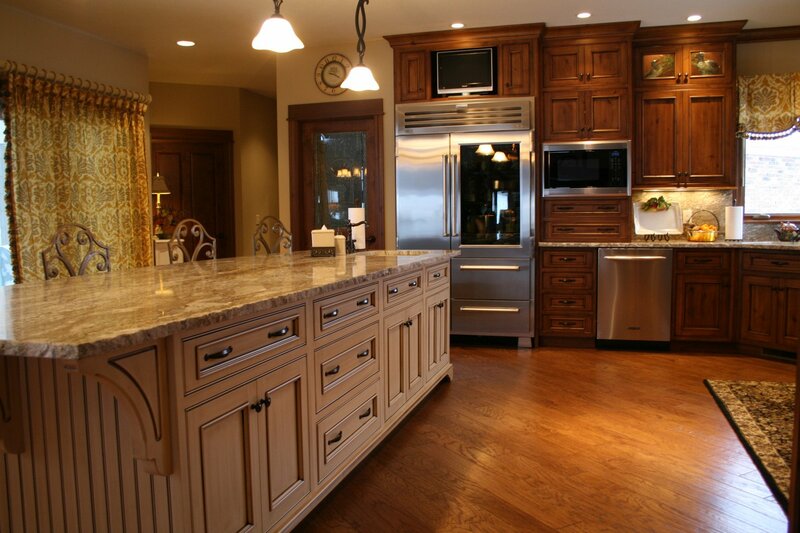 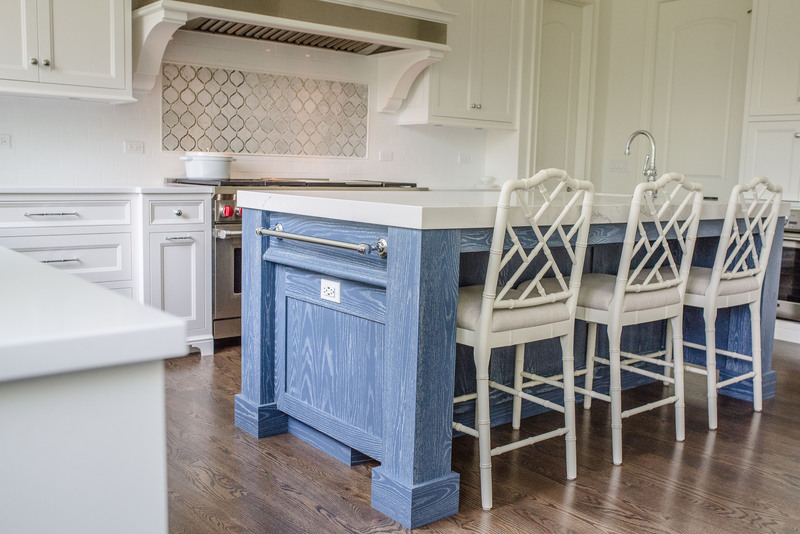 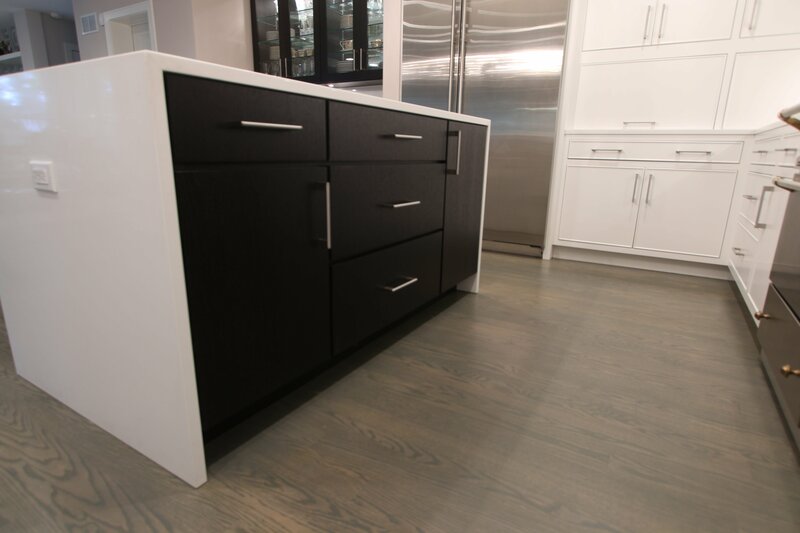 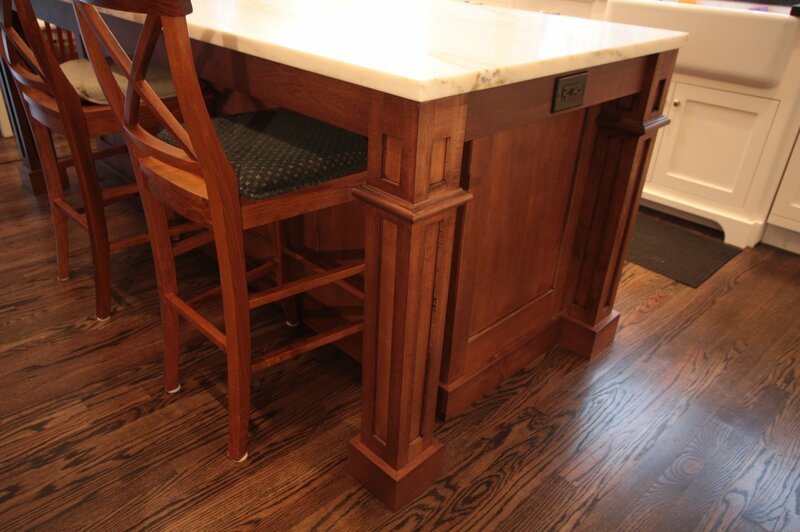 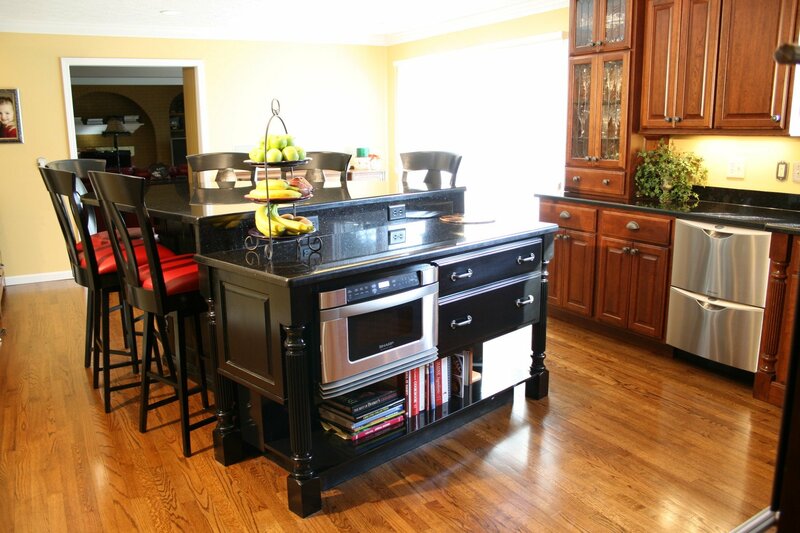 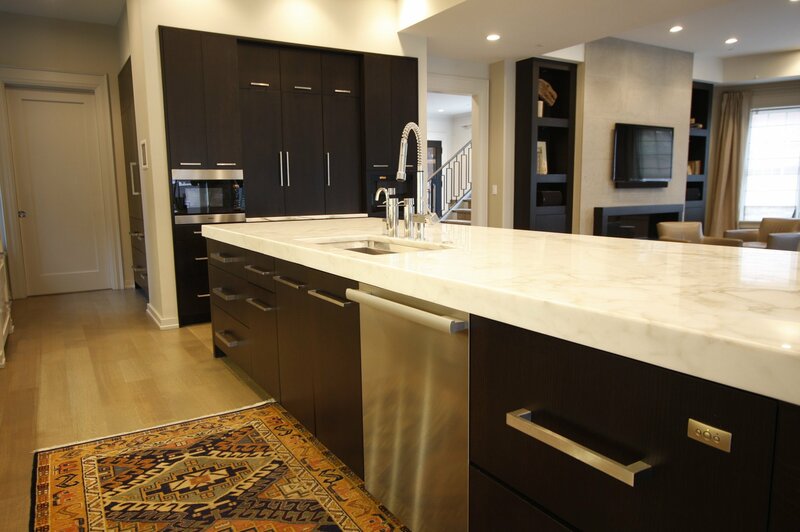 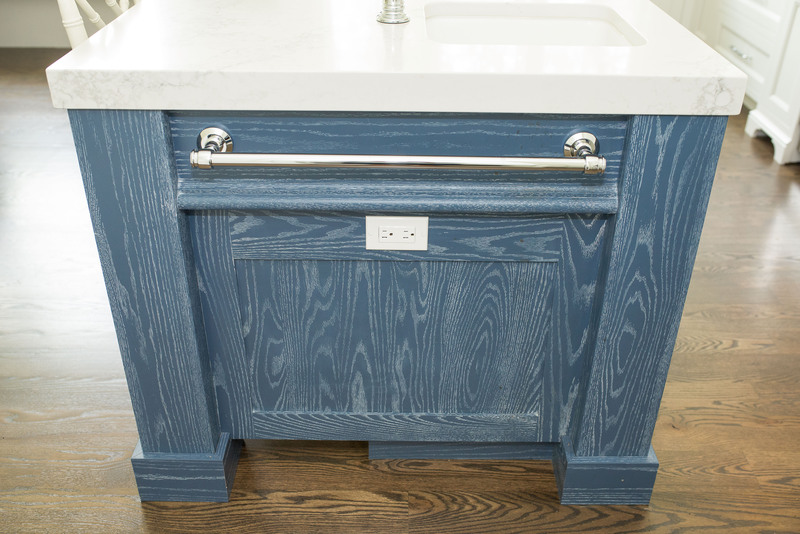 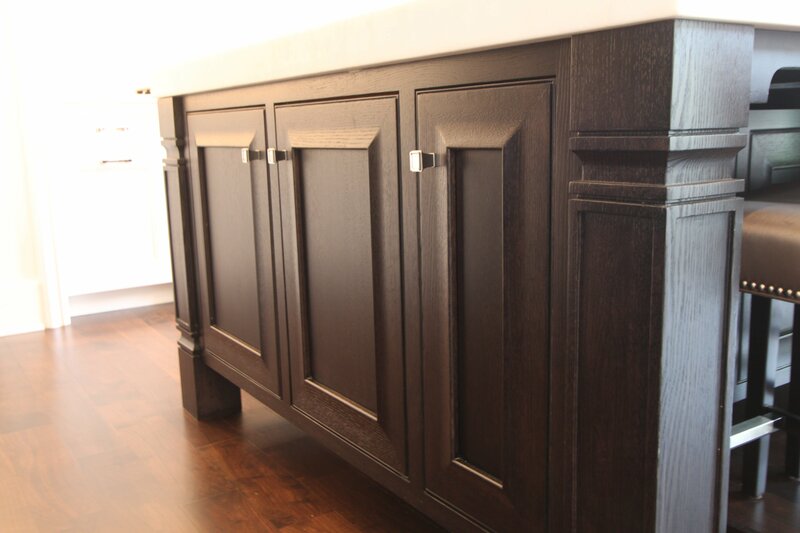 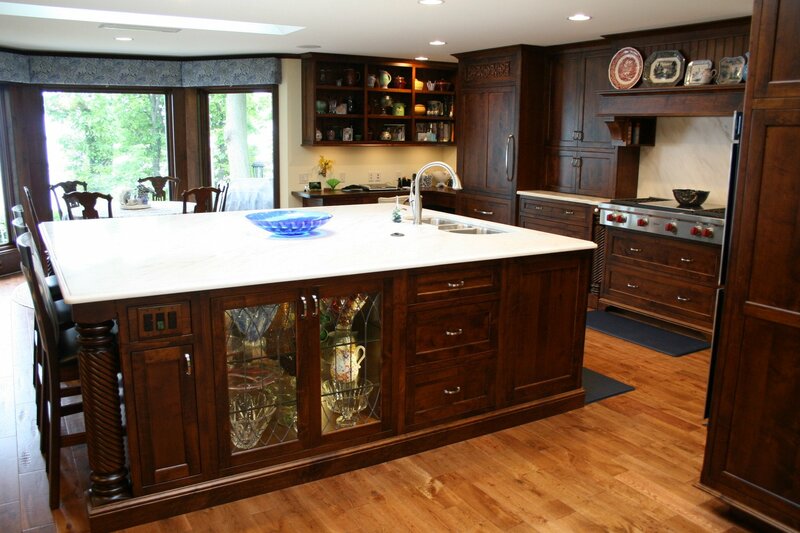 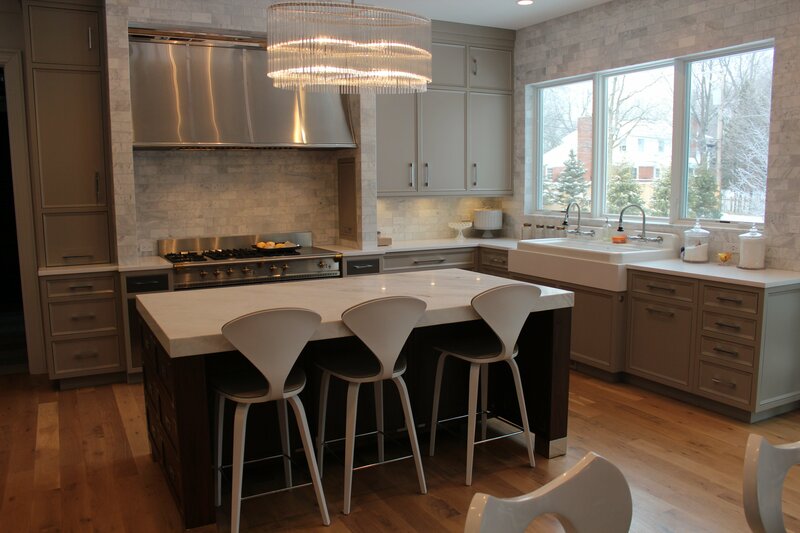 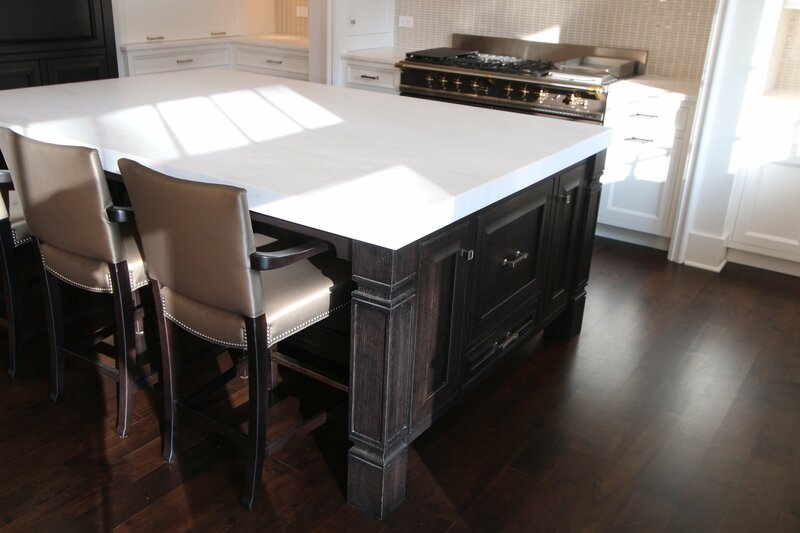 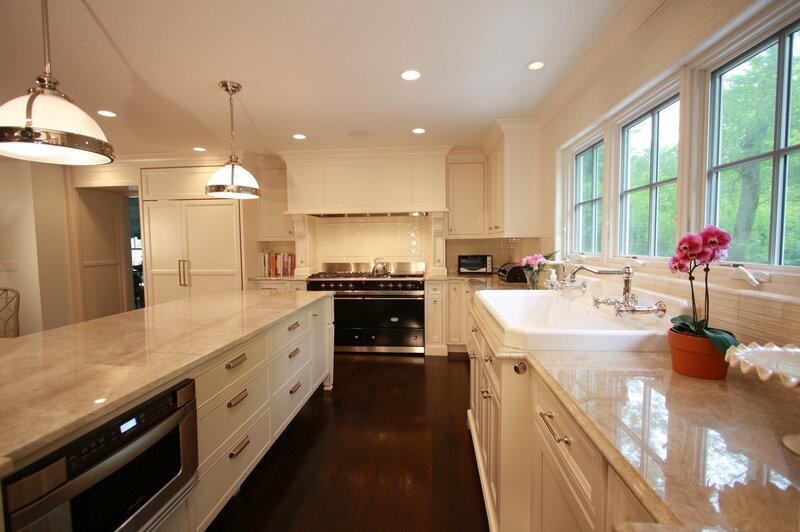 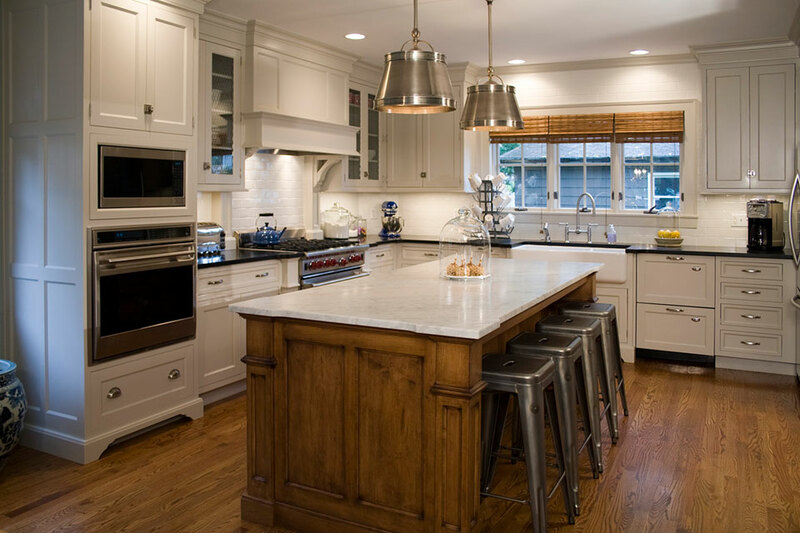 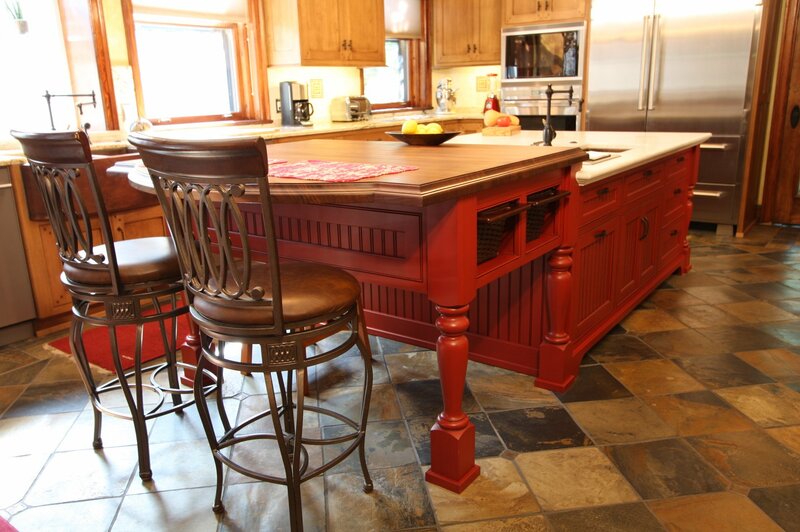 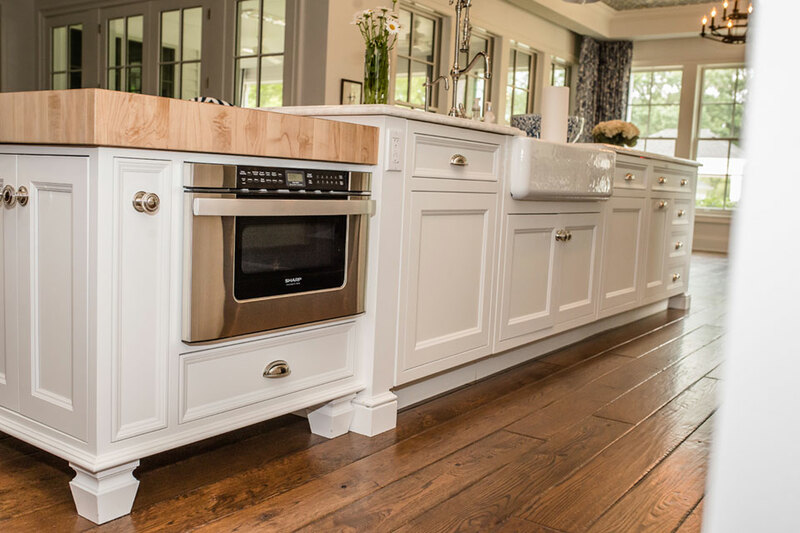 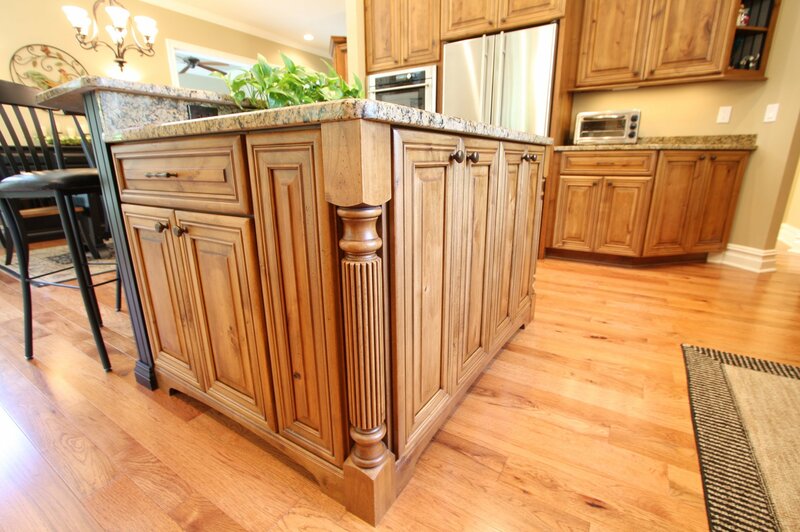 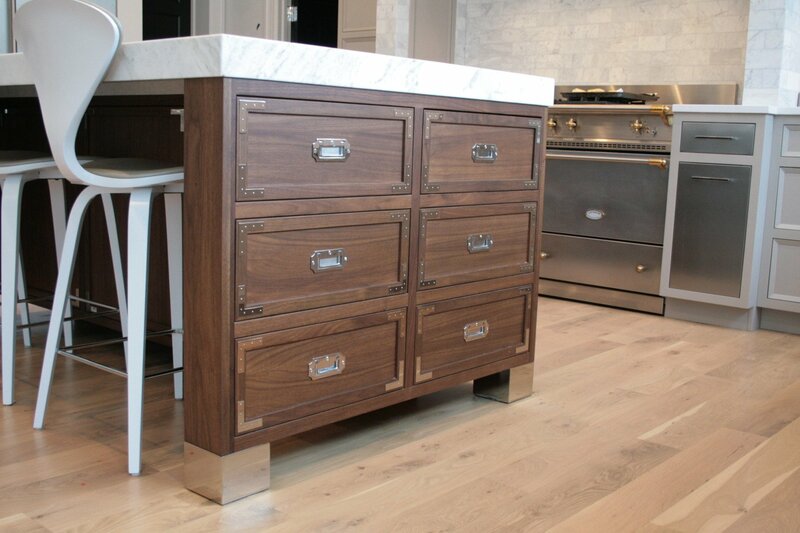 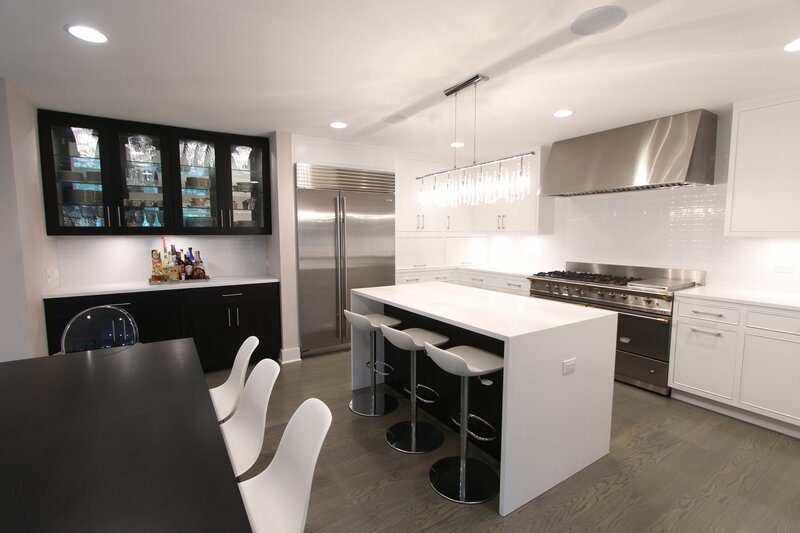 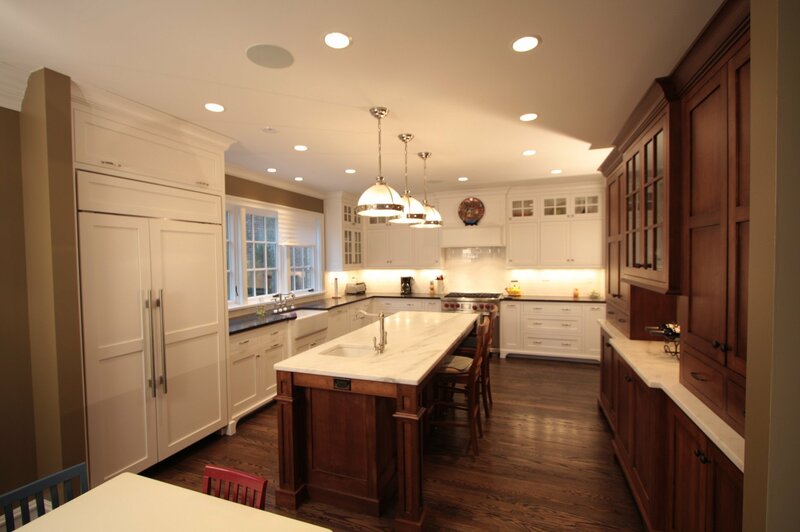 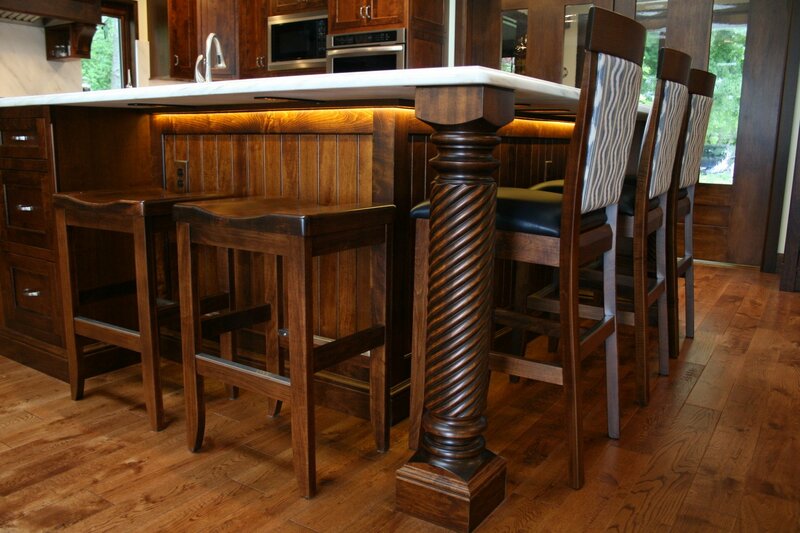 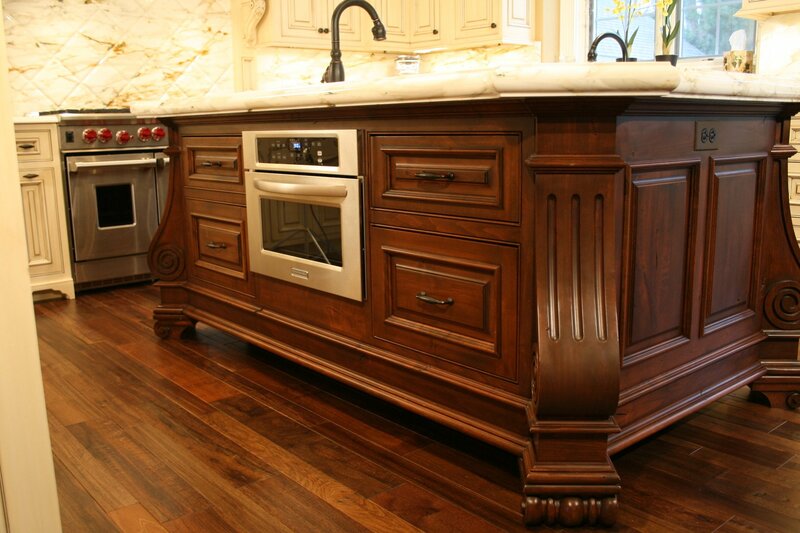 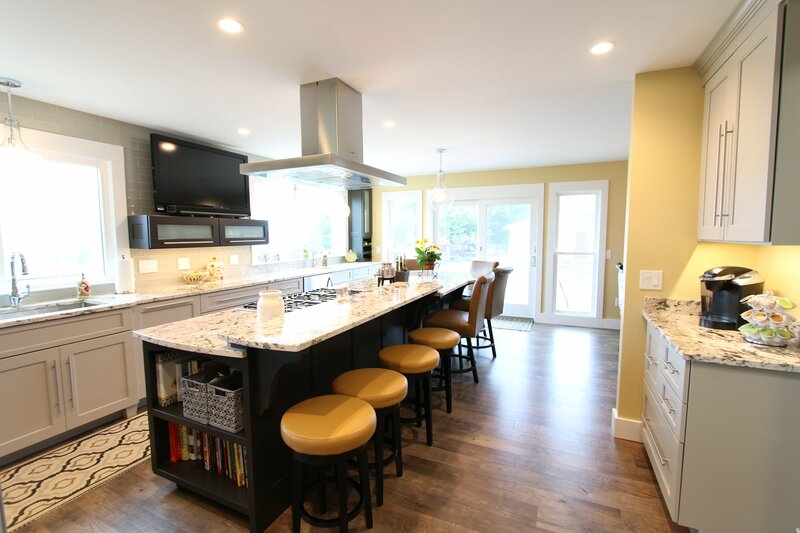 We would love to help you get the kitchen island you have always dreamed of – just contact our studio to get started.